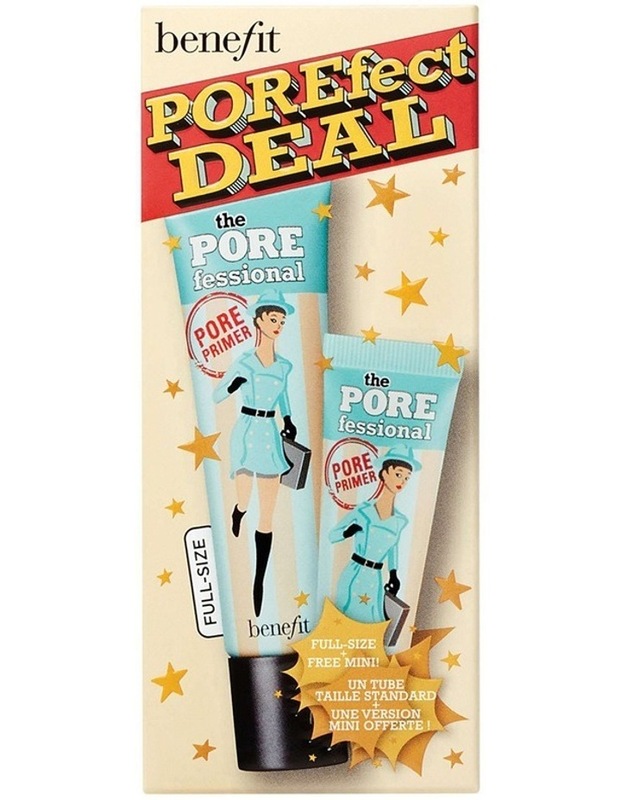 Porefect Deal. 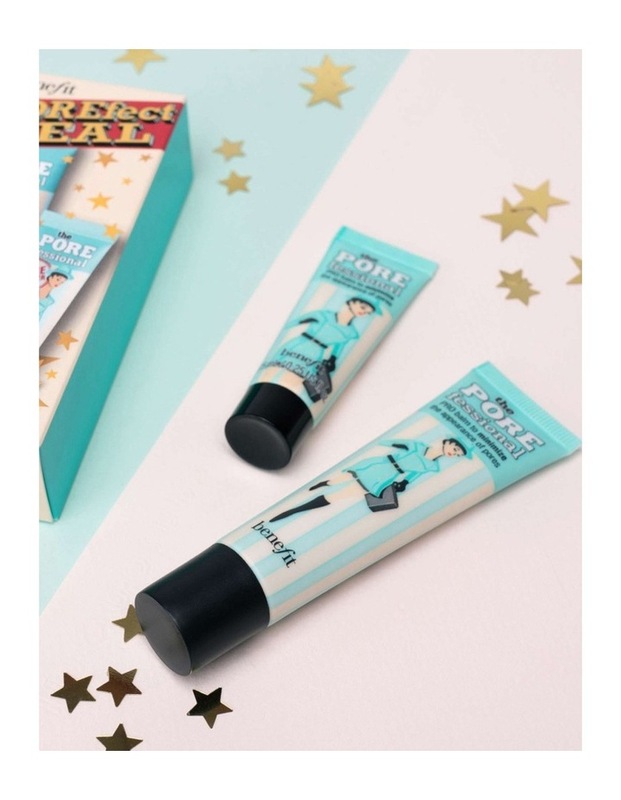 Double the primer! Get primed for BIG savings! 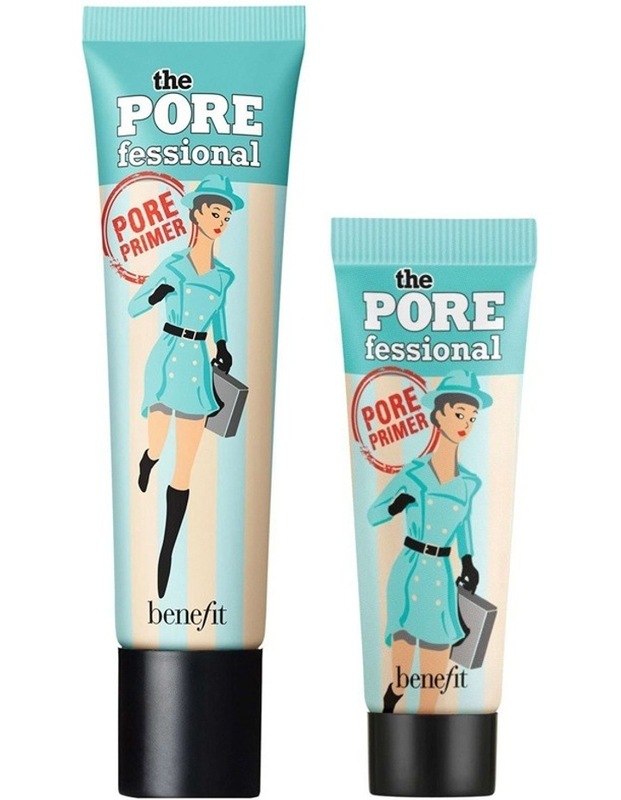 Its a full-size and FREE mini of Benefits #1 faceprimer the POREfessional. 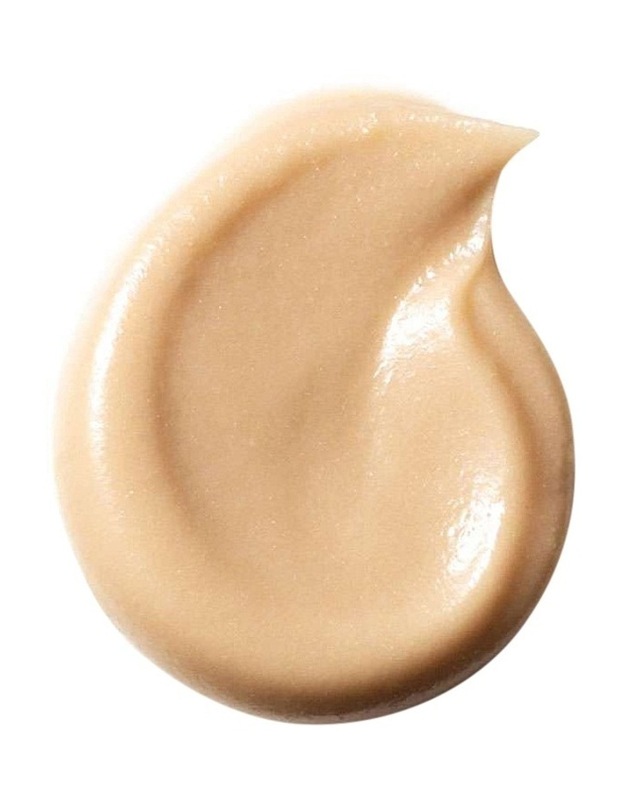 This mattifying primer instantly minimizes the look of pores & fine lines and helps makeup stay put.